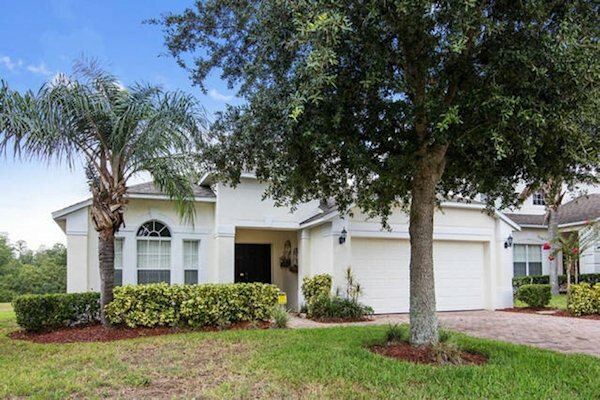 Wonderful Lake View 4 Bedroom pool home at The Palms, Lake Davenport, a lovely community that's really close to all the area's main attractions with Disney World only a 15 minute easy drive away and with easy access to Interstate 4 this is the perfect location for your Orlando vacation home. 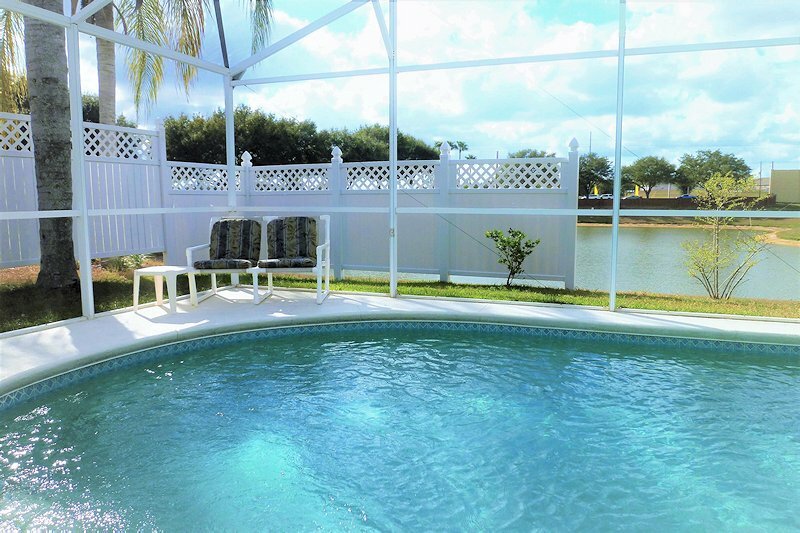 Toni’s Villa is located in the beautifully-kept, gated community of Tuscan Hills, it has privacy while still being close to Disney and other major attractions. 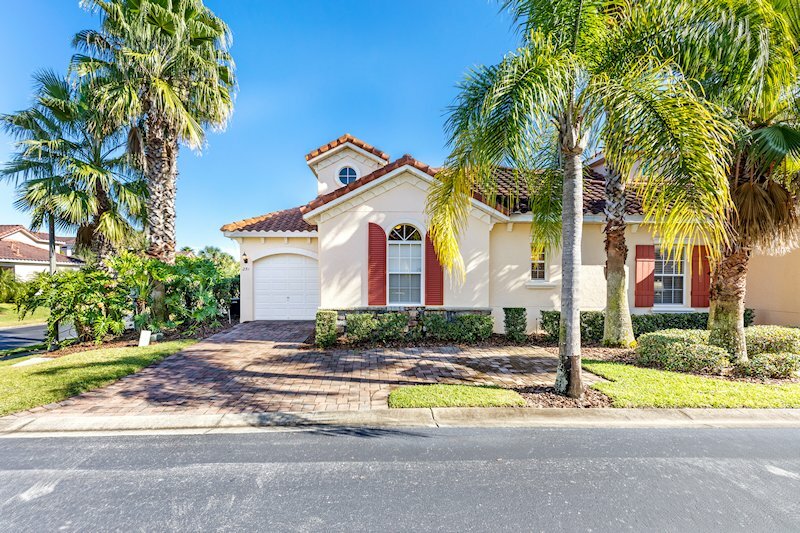 Tuscan Hills boasts a clubhouse with gym. 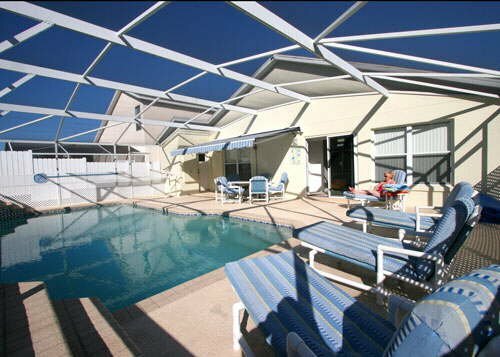 Outdoors there are tennis and volley ball courts along with a children's play area. 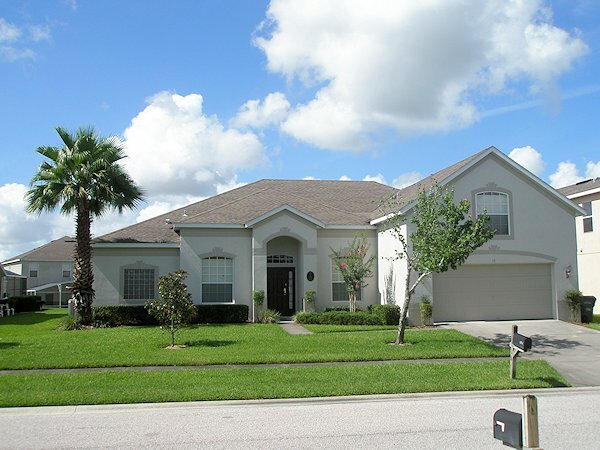 A holiday to Orlando is really special, make sure the villa you choose to stay in is also really special. 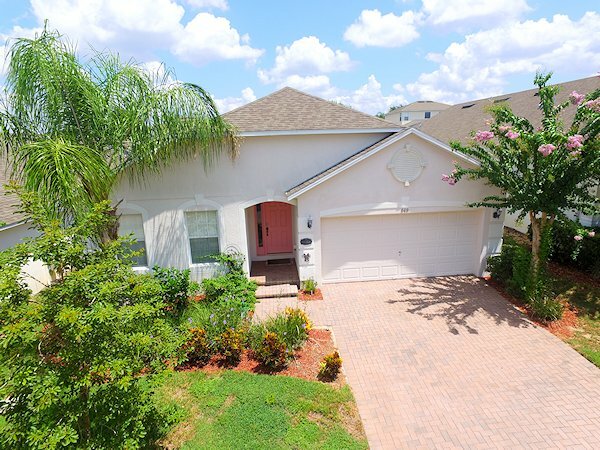 With Fantastic views overlooking a wonderful conservation area..
Get excellent rates on our fantastic Harry Potter and Disney themed villa, book a short or long stay and take advantage of the local amenities, Disney parks, events and fantastic restaurants. 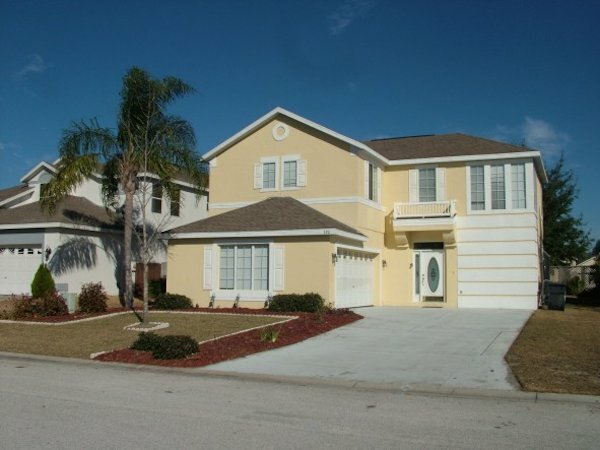 Yet close to Disney and the theme parks, shopping, restaurants and just minutes from the new 24 Hour Wal-Mart.